When overdrive isn’t enough, turn to the Over Marker! 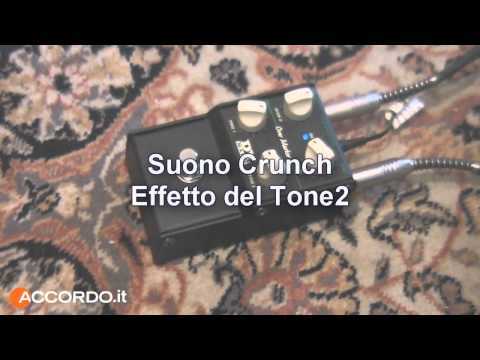 It’s a distortion pedal that produces mild to heavy distortion while retaining note definition and punch. Two tone controls give you a wide range of tonal possibilities. One is for high end and the other works on the mids so you can dial in a multitude of distortion sounds. True bypass switching. Like all our products, the DV Mark Over Marker is manufactured using the highest quality components to give you years of great tone!